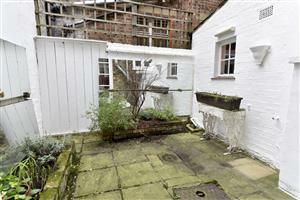 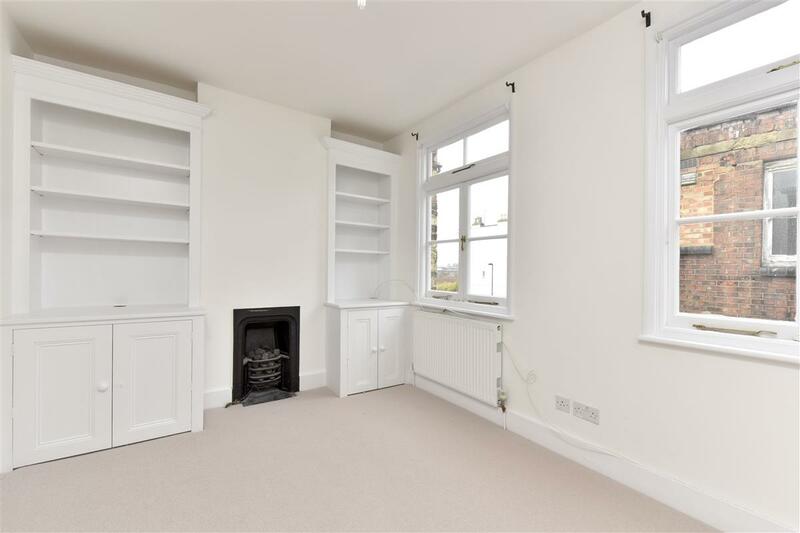 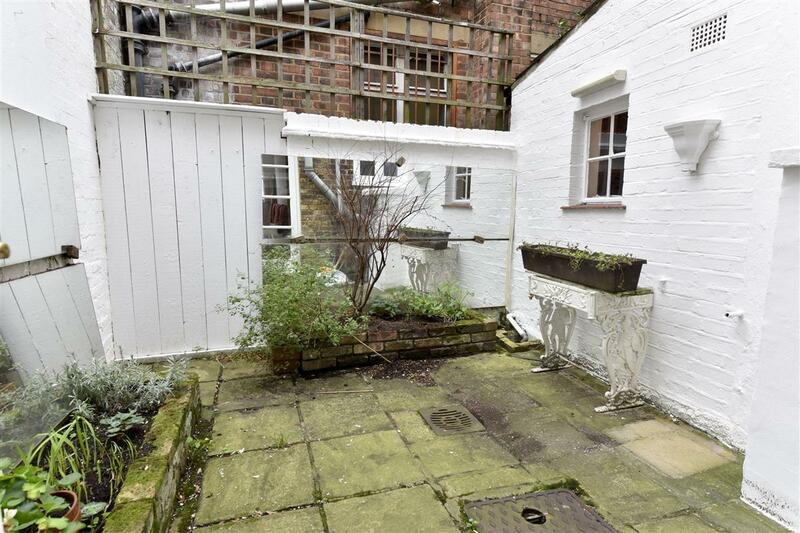 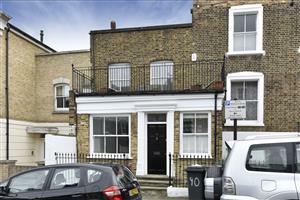 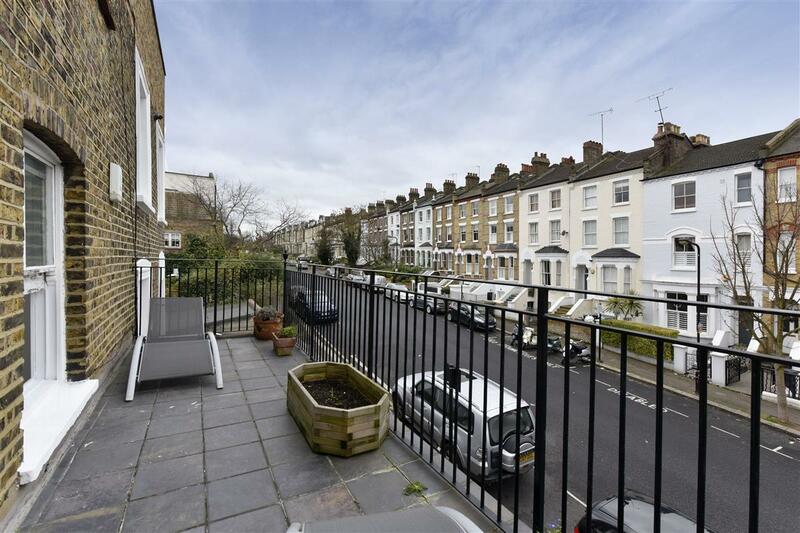 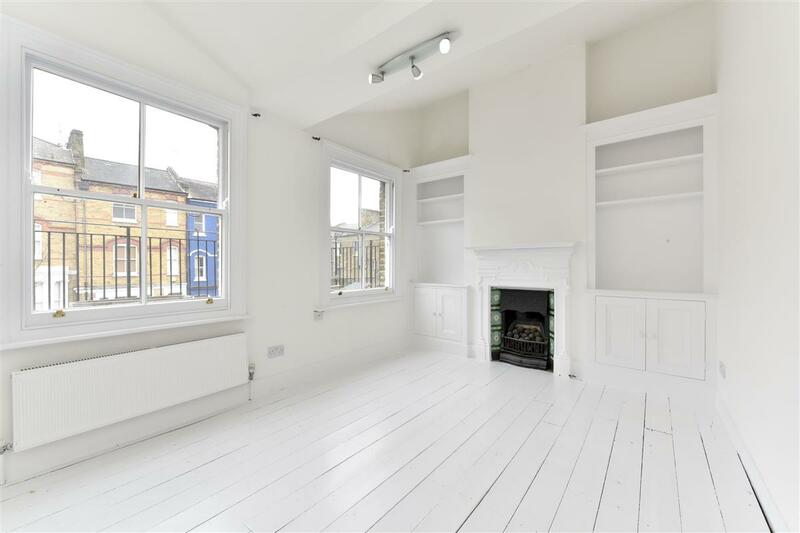 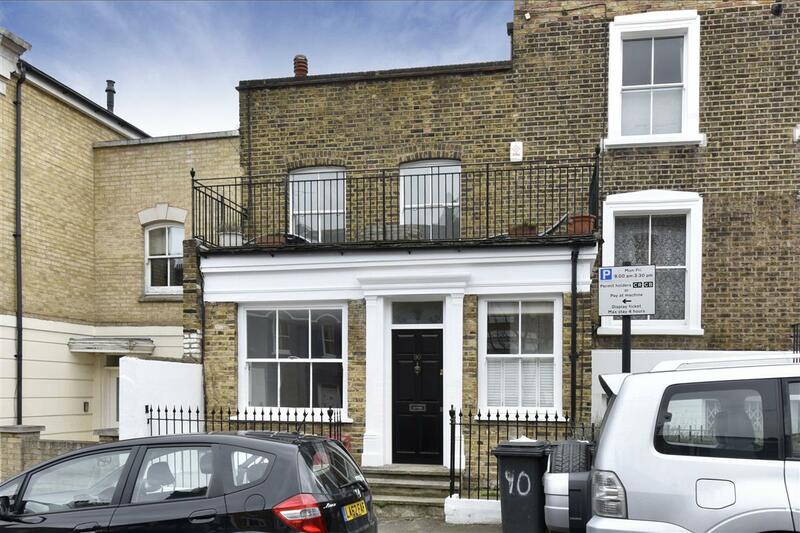 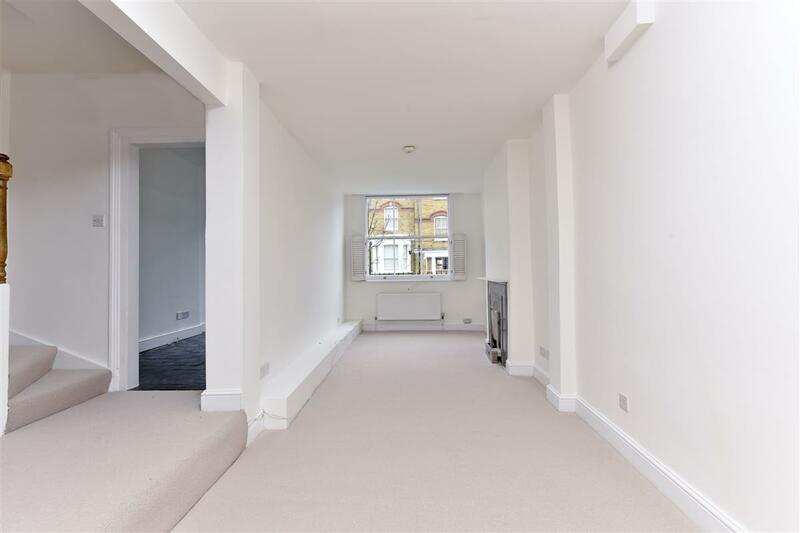 An unusual double fronted two double bedroom house in an ideal location on this popular road. 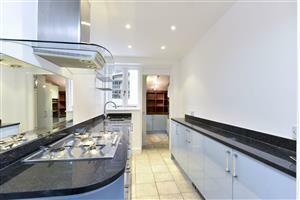 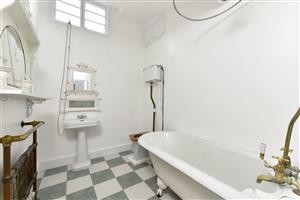 The property comprises a double reception room, modern galley kitchen, two double bedrooms and a bathroom. 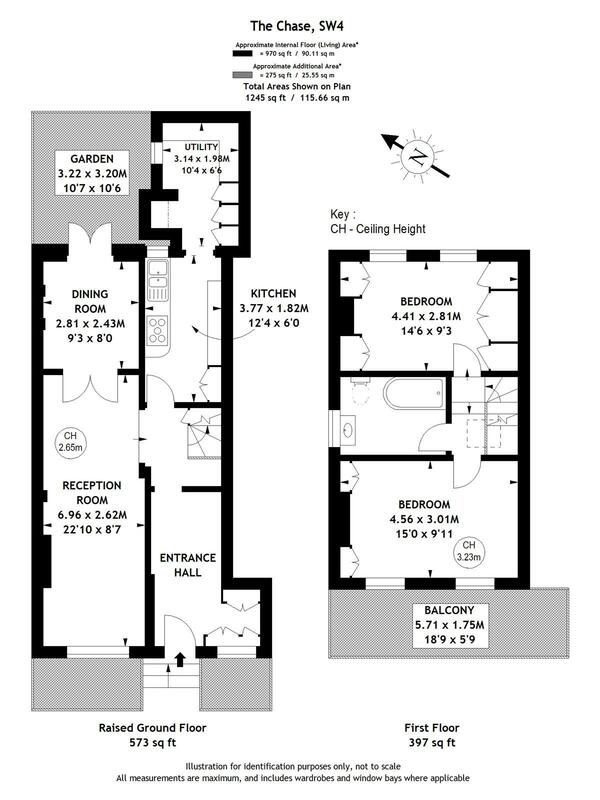 The house benefits from having a private patio garden and a large balcony leading off the main bedroom.